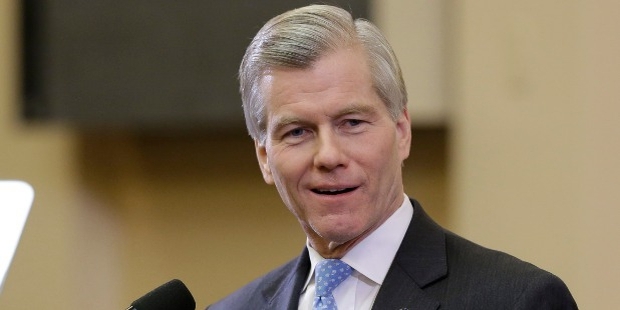 Bob McDonnell is a Republican politician of America, who became the 71st Governor of Virginia in 2010. He has also been the Chairman of the National Governors Association since 2011 after replacing Rick Perry, the Governor of Texas. Earlier, he served as an Attorney General from 2005 till 2009, and had also worked in the Virginia House of Delegates from 1992 to 2005. In 2013, the New York Times rated Bob as the 8th most conservative Governor in the US. As Virginia Governors are not allowed to run for re-elections, he was replaced with Ken Cuccinelli in 2014. 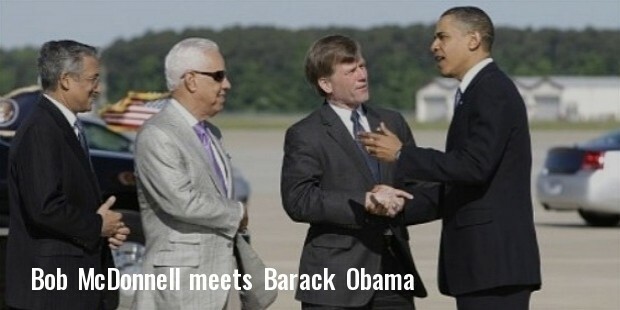 Born in Pennsylvania to Lt. Col. John Francis McDonnell USAF Ret. and Emma B. Meta, the family moved to Virginia in 1955 when he was just one year old. After his graduation in 1976, Bob started serving in the US Army as a medical supply officer. Later in 1981, he worked at the custom products regional division of American Hospital Supply Corporation. In 1989, he received an MA/JD for Regent University, and shifted focus on public policy and law. After receiving a law degree, he started working in the office of Virginia Beach’s attorney general as a prosecutor. In 1990, Bob ran for the public office for the first time, and won a seat to represent Virginia Beach in the state legislature. In 1991, he was elected in the Virginia House of Delegates, was re-elected in 1993, and served 7 terms unopposed in 1995, 97, 99, 2001 and 2003. In 2005, he started focusing on the justice system of the state, ran for the state Attorney General and won. In 2009, he ran for the post of Governor, and won fairly easily by securing 59% of votes. 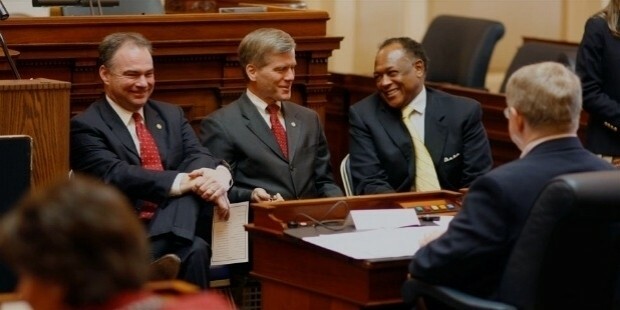 McDonnell is seen on TV advertisements to promote his performance as Governor, which are seen as his efforts to run for the vice-presidential elections. 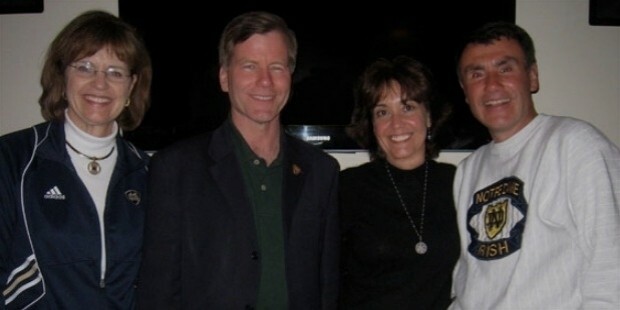 While working in the state legislature, McDonnell fought for the welfare reform, and supported lobbying changes in the laws of the state on gang activities and sexually based crimes. As an Attorney General, he strengthened criminal penalties, and imposed 25 years mandatory sentence for convicts of child sexual abuse. 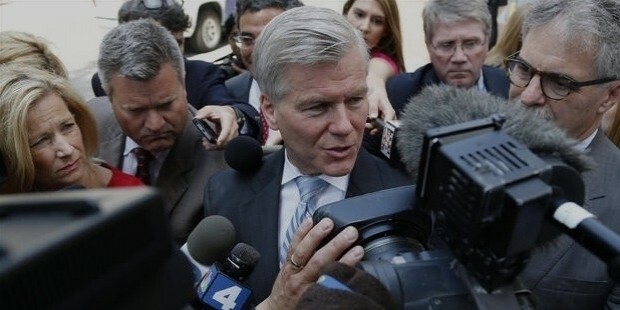 McDonnell married Maureen Patricia McDonnell in 1976, with whom he has 5 children. Their oldest daughter, Jeanine, was a US Army Signal Corps officer in Iraq. Cailin, their youngest daughter, was involved in the Republic Party election campaigns in 2009. He has twin sons who graduated from the University of Virginia in 2014. 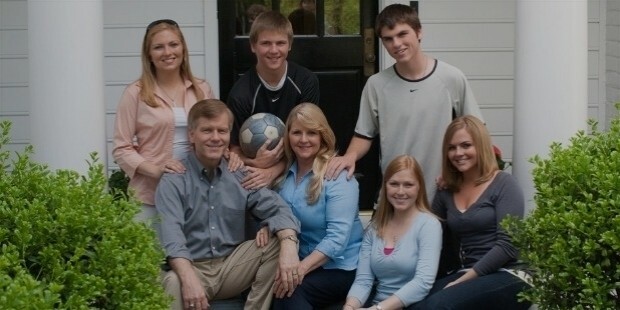 Having started his career in military service, Bob McDonnell eventually found a career in US politics and public service. He has served in a number of government departments, and is still making efforts to run for elections for various public posts. He seems to have a bright future in the US politics and community service.